East Mall Town Homes - Register for Platinum VIP Access! 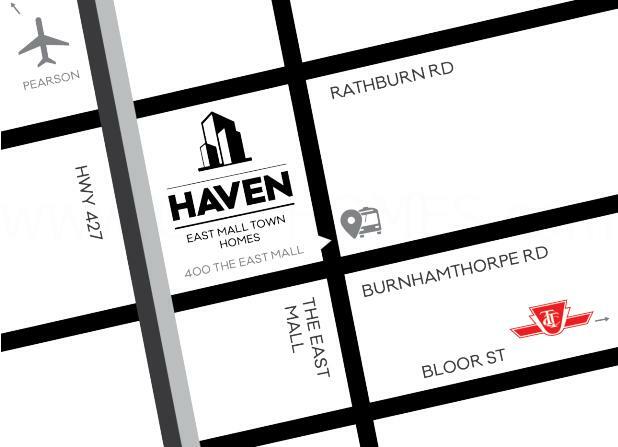 East Mall Town Homes is a new stacked townhouse development coming soon to 400 The East Mall which is located in the Eatonville neighbourhood of Toronto, Ontario by Haven Developments. 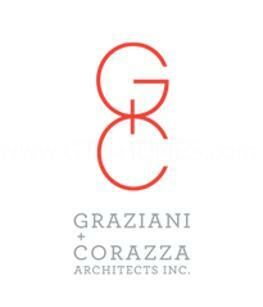 It consists of 60 stacked town homes located by Burnhamthorpe Road and The East Mall designed by Graziano & Corazza Architects. The East Mall Townhouses is located in the Eatonville neighbourhood where residents here are from a mix of different cultural backgrounds. This is a family oriented community and where many still refer this area as Etobicoke since this was the former home of the Etobicoke City Hall and City Centre. There are many low density residential homes here dating back from the 1950's to the 1970's. There are also a mix of rental and condominium high-rise apartments and townhouses in the area. Located near schools, shopping and parks such as the West Dean Park and the Centennial Park which is one of the busiest parks with many sports facilities. The East Mall Town Homes is located near Highway 427 on a 1.14 acre property and is situated about 8-10 kilometres away from the Pearson International Airport where Highway 401 is located. There is also "curb-front TTC bus service with connections to Islington and Kipling subway stations". This development is situated not too far away are the the Islington Golf Club, the Centennial Park Golf Centre and the Lambton Golf & Country Club. 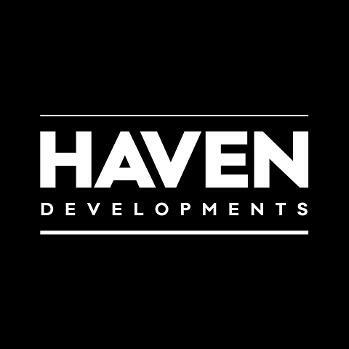 Located south near the Queen Elizabeth Way is the upscale CF Sherway Gardens shopping centre where you can find brands such as Abercrombie & Fitch, BCBGMaxazria, Holt Renfrew, Lacoste, Michael Kors and Tiffany & Co.
Register with us today for your Platinum VIP Access to the East Mall Town Homes by Haven Developments! Register today for priority access!